The success story of this business is impressive. It was not easy to establish a production and start organic crop farming, just as it is for any business in the agrarian sector. It all started with an old semi-destroyed building used for tobacco drying. The only thing left of the 110-year-old building were strong walls. 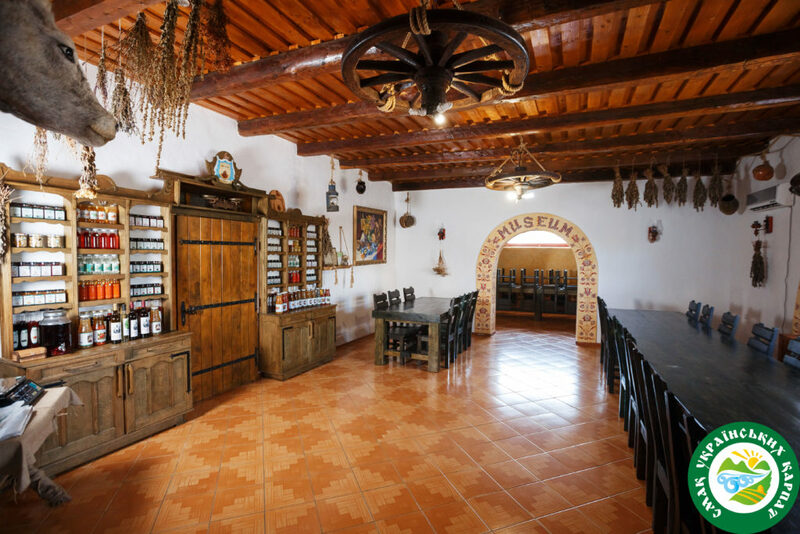 Today it serves as a showroon with lekvar (Hungarian jam) museum that has different types of jams from 50 countries of the world. In addition to the traditional plum, strawberry and cherry jams, there are such exotic ones as kiwi, melon and mango. At Botar farm, we are also growing curly pigs of Mangalitsa breed. 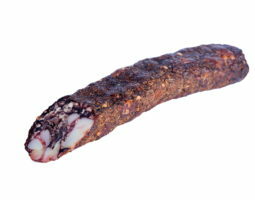 Here you can also taste meat products and delicacies made of this fine meat. The farm welcomes tourists from all regions of Ukraine and abroad. Groups of schoolchildren often visit the farm as for them it is like an open-air zoo. 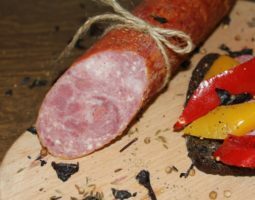 Raw materials come from areas on the outskirts of Rakhiv, Yasinia, Volovets and Velykyi Bereznyi districts. My passion is my lifestyle. My work gives me strength and inspiration. I am proud of my business and the people who make their contribution to our common cause. 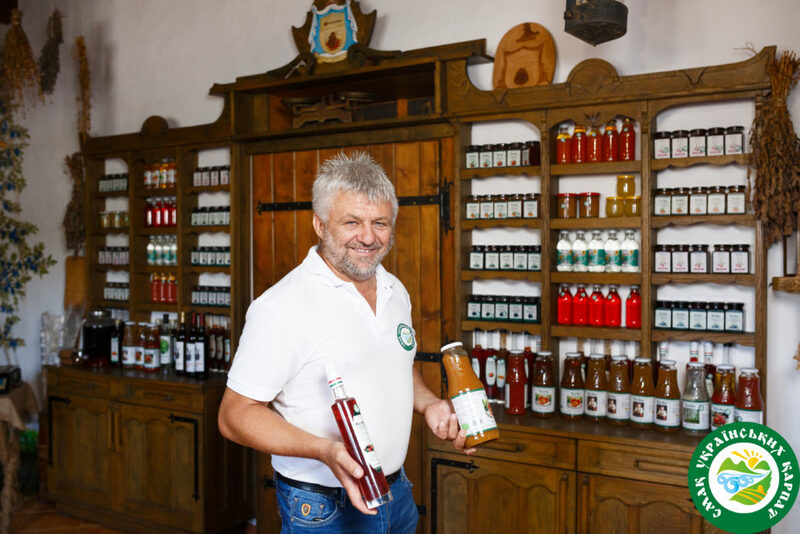 Trust for me means the smile on the faces of people who have tasted our products. If they smile, it means they like what they eat, it means they have trust. Pavlo Tüzes makes products under Pan Eko TM, which complies with European standards. 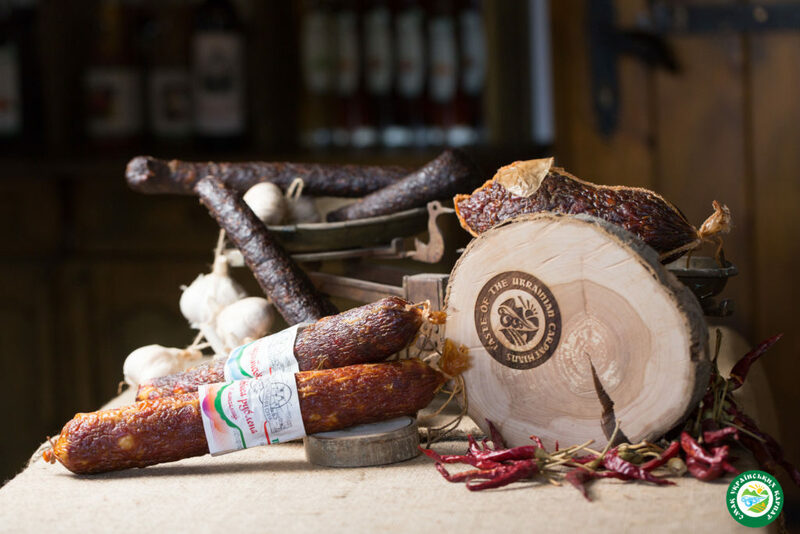 He also produces organic meat products from Mangalitsa pork and Hungarian Grey beef. 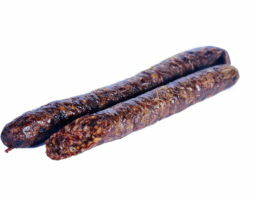 The products are sold in Ukraine and in the EU countries. 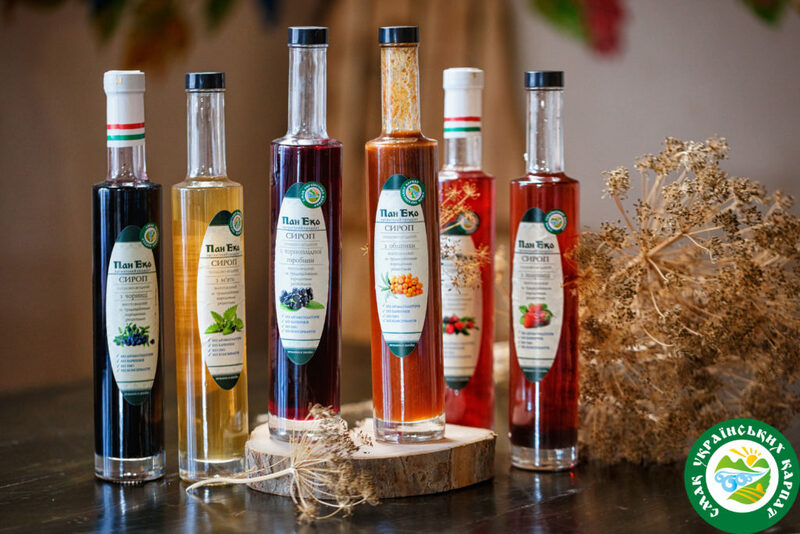 Pan Eko currently has 15 items in its assortment: syrups, juices, lekvars etc. 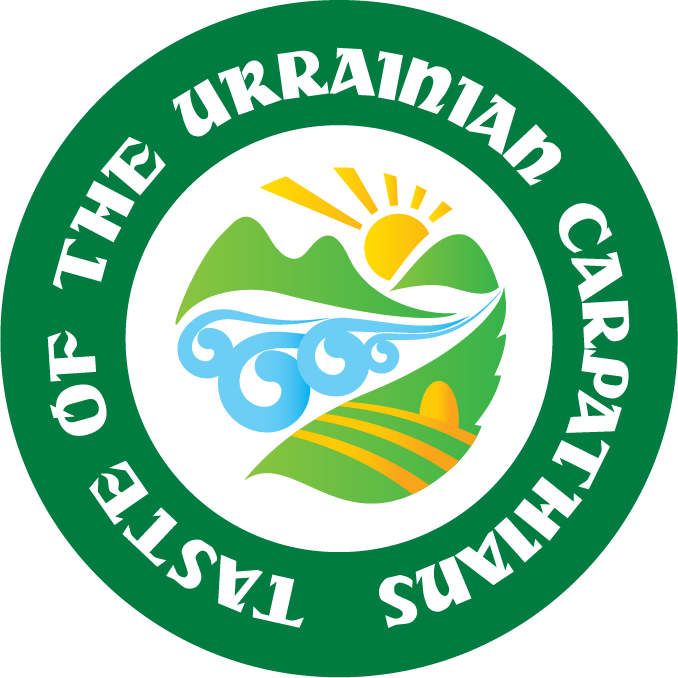 Membership in Carpathian Taste PU gave me an opportunity to get fulfillment as a person and a businessman and meet new people. I wish to share my experience of running a business with young farmers. I want the PU to become Ukraine and world famous.